Cape Point to the light house to imagine the two oceans meeting Atlantic and Indian – cold and warm – Cape of Storms with more than 24 shipwrecks. Hout Bay is the village with the fisherman atmosphere where the local fisherman named the seals and knows them all by name while he feeds the scraps from the days catch. Relax on the Warf with a basket of fresh fish and fries while you enjoy the splendor of mountain and sea! Activity: Take the red bus to the V&A Waterfront for a trip to Robben Island or some action and dinner. Pre book please for your Robben Island trip – own account @ R300pp. The last trip leaves at 15:00 to Robben Island. Hop on, hop off: Explore Cape Town and Johannesburg at your own pace. Buy one ticket and hop on and off at any of our exciting stops. Your ticket is valid all day, so you can take your time to explore your favorite attractions. Be sure to check the timetable and stop signage for departure times. Take a look at the back of your ticket for more details. Additional tours and experiences: We also offer minibus township tours such as the Red City Tour and the LaGuGu Township Tour in Cape Town. In the Mother City you can also join us on a Harbour Cruise, Sunset Bus, walking tours, a vintage sidecar experience and more. Extend your visit and book one of these extras. Activity: Visit Fairview and two to three other wine farms. Please send us the names of your favourite SA wine to research. After breakfast we depart for Cape Point, Penguins at Boulders and lunch at Hout Bay fish market. Cape point is a reality trip to see the oceans meeting and the clashes between the cold Atlantic and the warm Indian oceans. On a good day we can travel along the scenic Chapmans Peak. Take a walk to the lighthouse with spectacular two ocean views. The little penguins entertain and in summer you can swim with them. Boulders are a safe haven for one of the biggest surviving colonies of this species – We set off for our seal island boat trip at Hout Bay. At 17h00 the doors open to the fish market feast with food for everyone’s taste. You can enjoy the market, music and food…. Then we relax for an early evening. This is ‘n long day of travel – 6 hours. We stop in the Karoo town of Oudtshoorn. The town is well known for the Cango Caves and the ostrich farming industry. That is exactly what we will do. A hike with a guide through the caves and you can explore even past the normal visitor sites with a special caving experience and weight restrictions apply. Our next stop is the ostrich farm with an option to ride the ostrich for those who dare! We sleep in Outshoorn or take the road to George Town Lodge for the night. 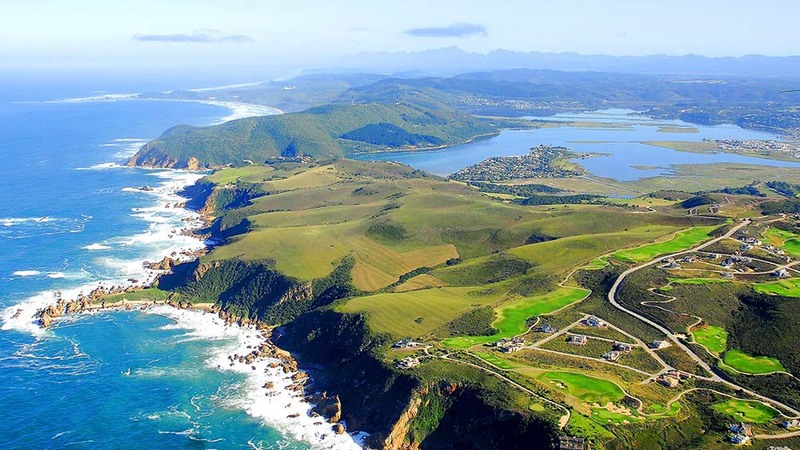 Today we will do part of the Garden Route with exciting activities and adventure options. Our first stop is at Tstitstikama nature reserve. Here we will do a hike through the Cape Forests, enjoy the ocean and relax. Late afternoon we leave for Knysna the oyster paradise- where we stop for dinner an a view of the lakes and heads on the sunset cruise. Weather depending. We leave after a relaxing breakfast and/or an early morning hike- to Plettenberg Bay. At the Crags we will visit the Monkey land and Bird Sanctuary before we stop for the African Elephant’s big experience. Learn some more about these majestic animals and touch them and you can even ride a big elephant with his trainer for a small fee. Next is the adrenalin rush for those who would like to try the 210m bungee jump- one of the top 3 highest bungees in the World. For the rest a canopy tour through the trees can bring a thrill. These adrenalin options require pre-bookings please. We end our day in Port Elizabeth at summer strand in one of the many good hotels at the beach. After breakfast you can decide to go beaching and relax for the day or book a trip to the Addo Elephant Park for a day of natural beauty, Big 5 territory, beach and bush OR enjoy some adventure activities such as deep sea fishing, sand boarding or mountain bike rides. We end the tour with a farewell lunch at 14:00 with flights to Johannesburg departing at 16h00.